Finally I managed to get away fora few hours and just enjoy the beatiful winter paradise. This were the first ski trip this season and my muscles can feel it. 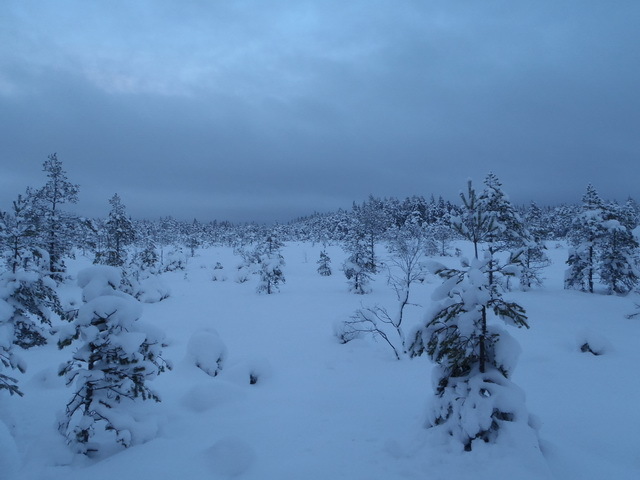 This was justa short trip close to our home but saw several tracks of hare, moose and wild boar and now I know they are not far from our house. Now lets hope the cold stays so it can be a lot more trips to discover more of the area. Detta inlägg postades i English, Nature, Ute och omkring och märktes skiing, winter den december 9, 2012 av Johan, Nordic Bushcraft. Ski season is open, might use those snow shoes I bought too !! We only got powder so far, longing for that harder snow so you can ski easier. Andreas Johansson liked this on Facebook. Gaz Wale liked this on Facebook. Celtic Seahorse liked this on Facebook. Petroslav Radegast Haakon liked this on Facebook. Pedro Alves liked this on Facebook.